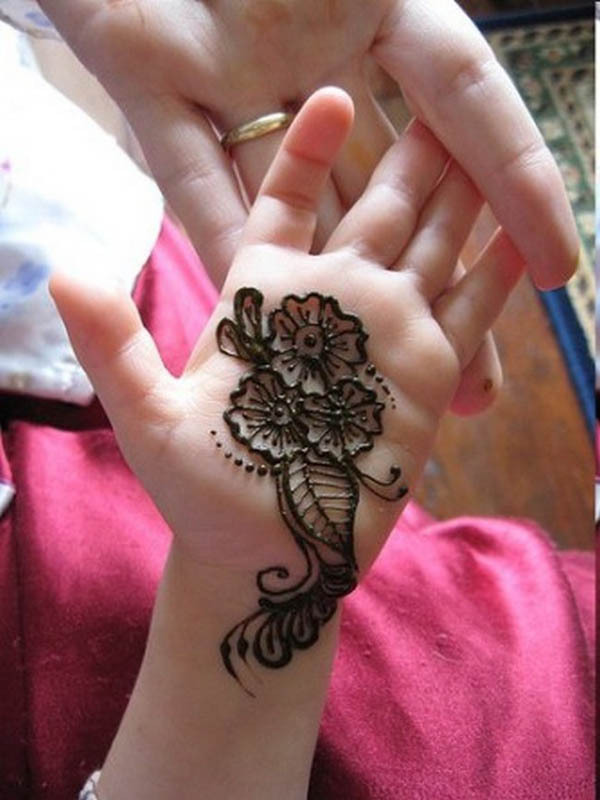 17 Simple Mehndi Designs for Kids To Definitely Try! 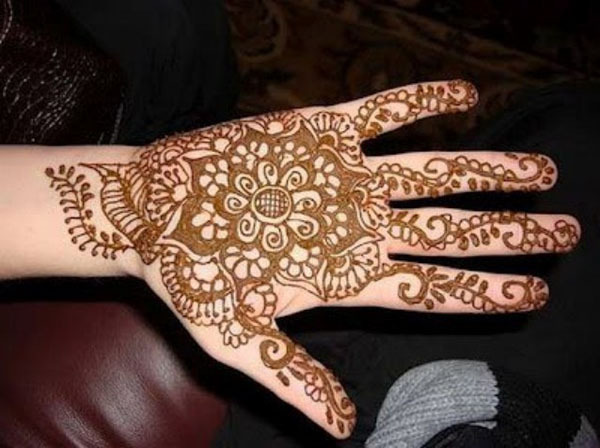 Who says that Mehndi designs are just for brides and adults? 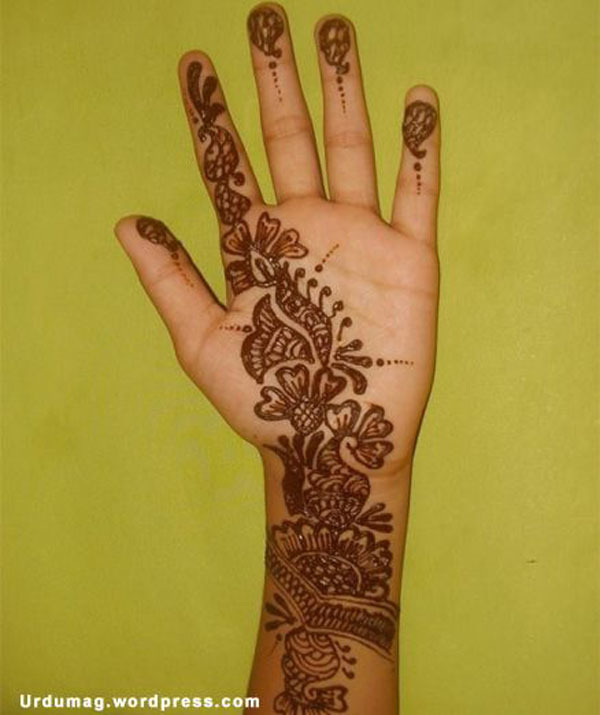 Kids can also have mehndi designs on their hands. 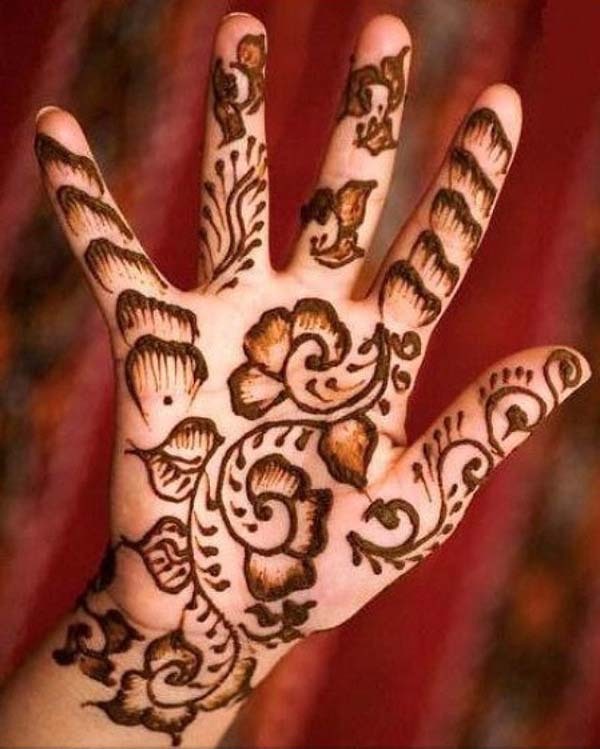 Simple menhndi designs that feature simpler and cleaner patterns are just perfect for their itsy bitsy palms and hands. 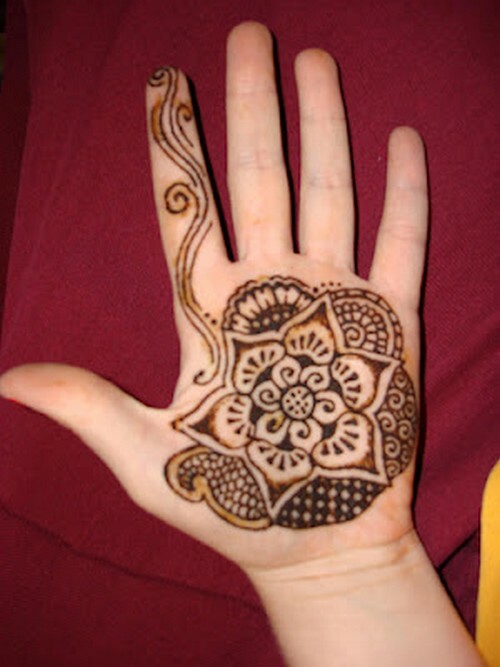 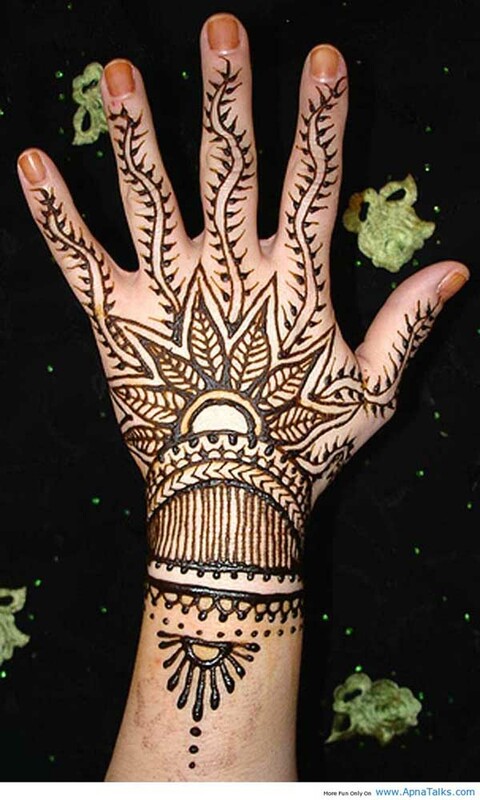 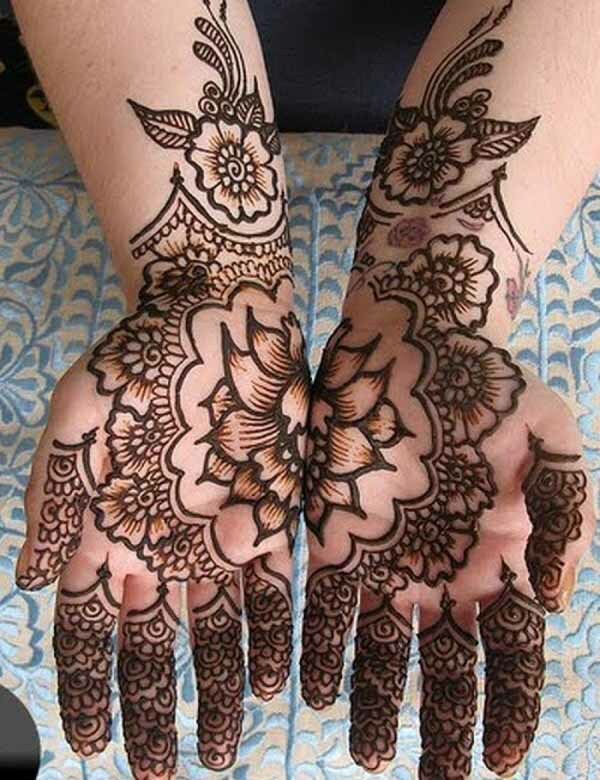 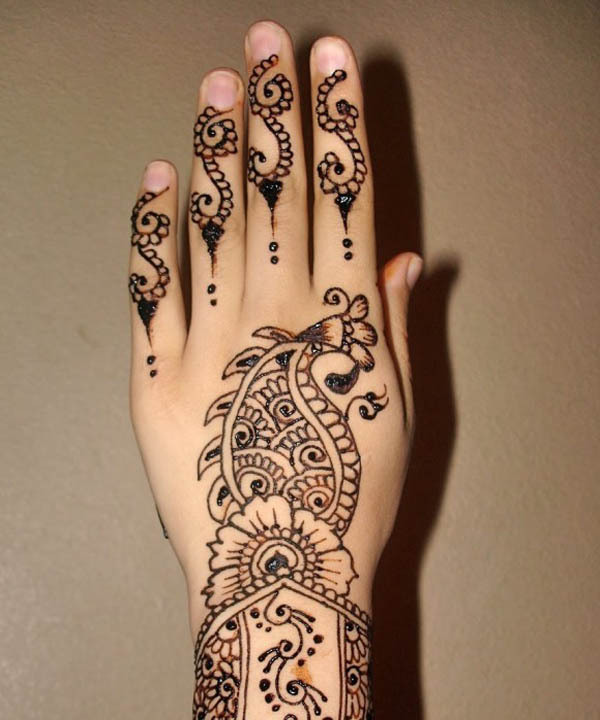 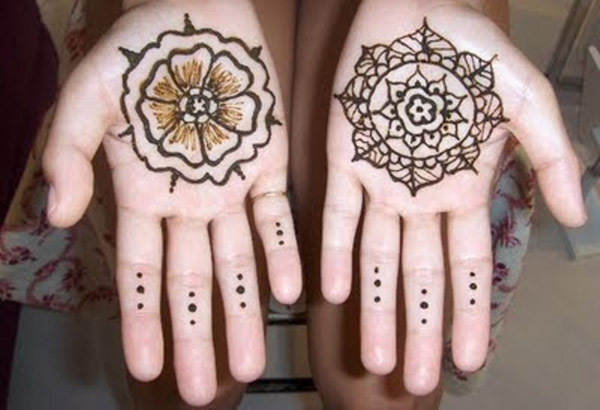 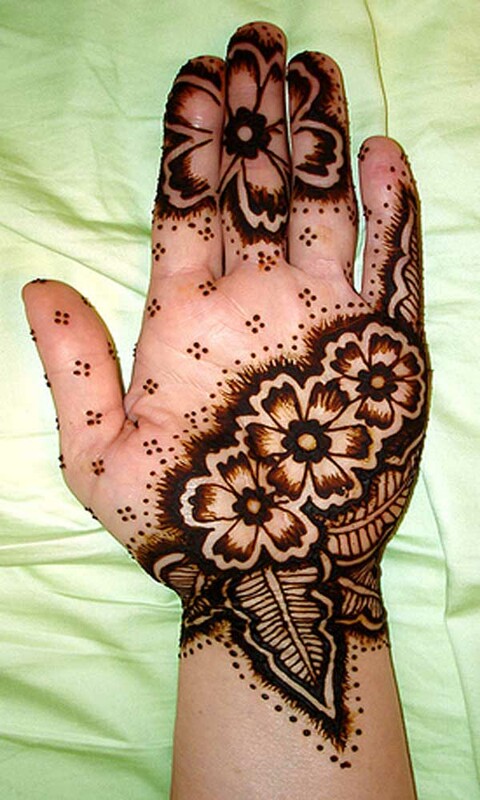 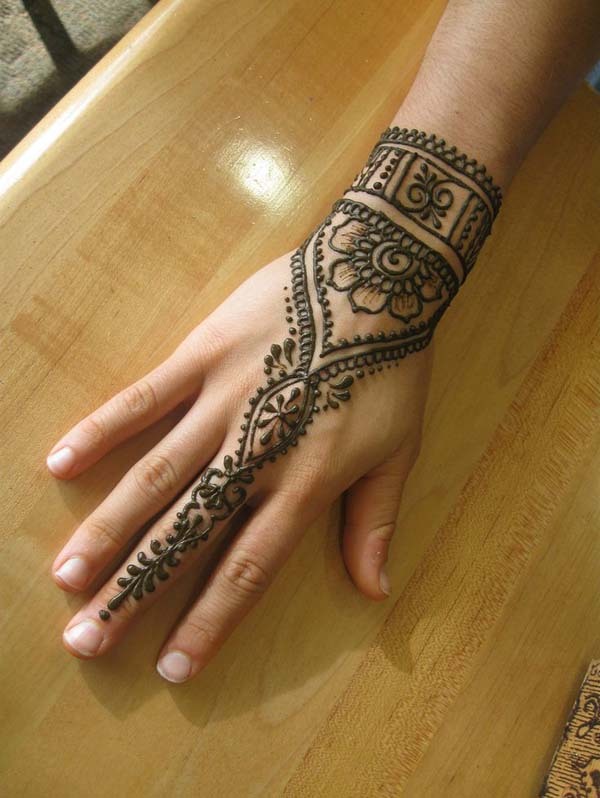 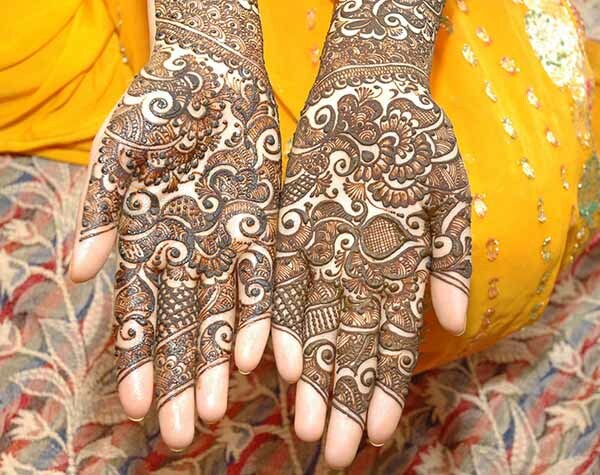 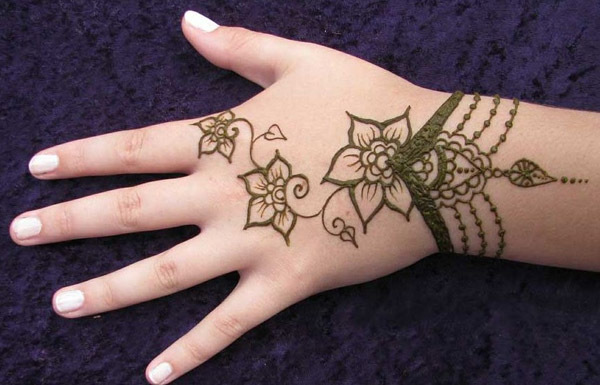 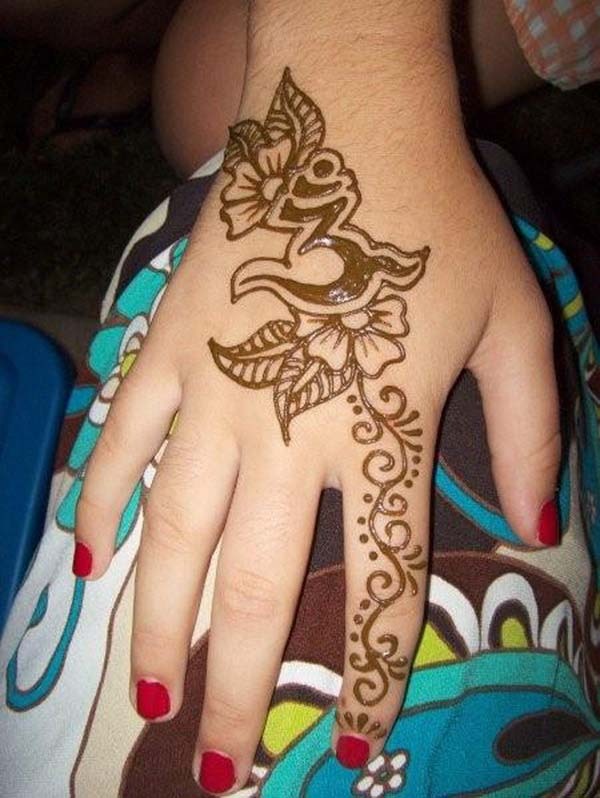 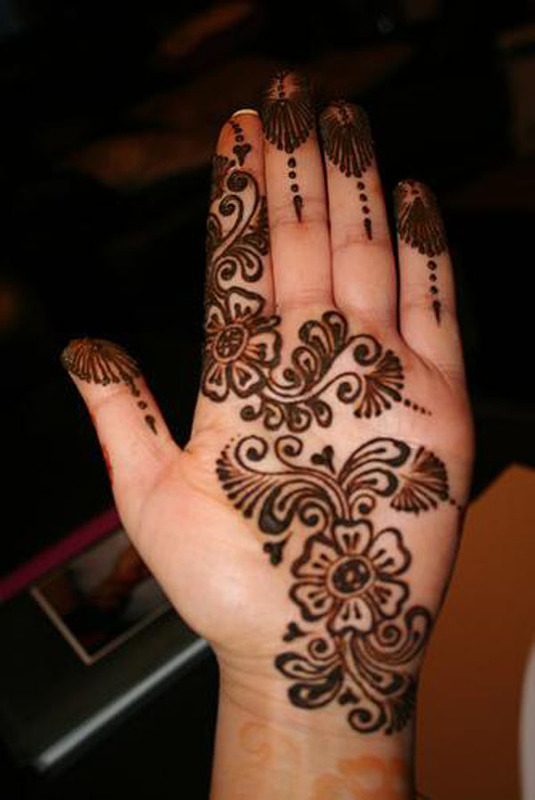 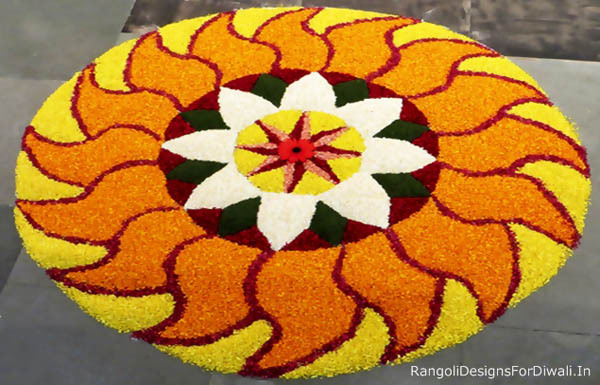 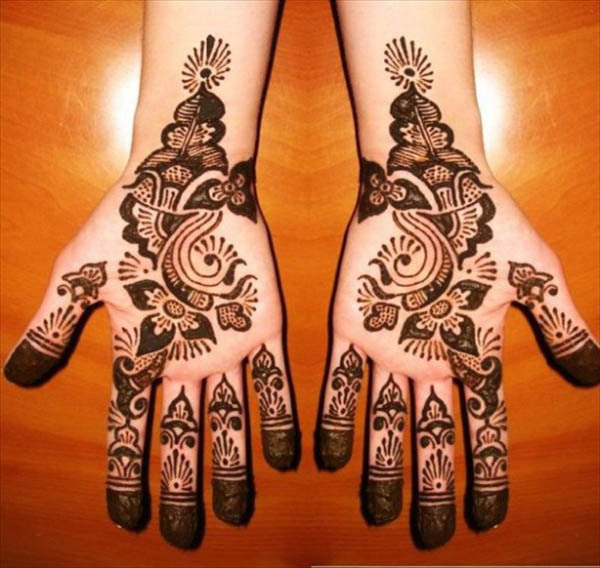 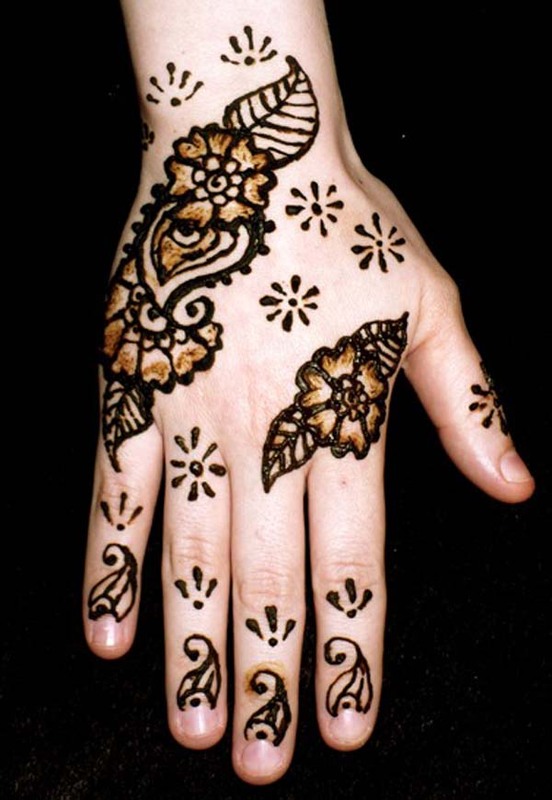 Are you looking for some ideas for kids’ mehndi designs? 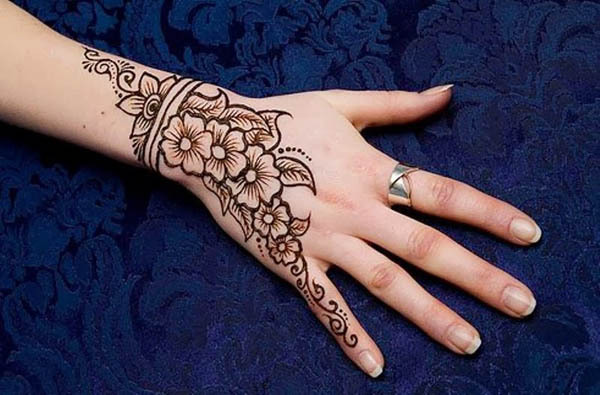 Well, here we collected some of the best and cool mehndi designs for kids that you can try.